Full name: José Luís Gurtubay Francia. Date and place of birth: July 10, 1965 in Bilbao. Degree in Economics and Business. Insurance Actuary. University of the Basque Country). Assistant General Manager for M&A (2015 -2016). 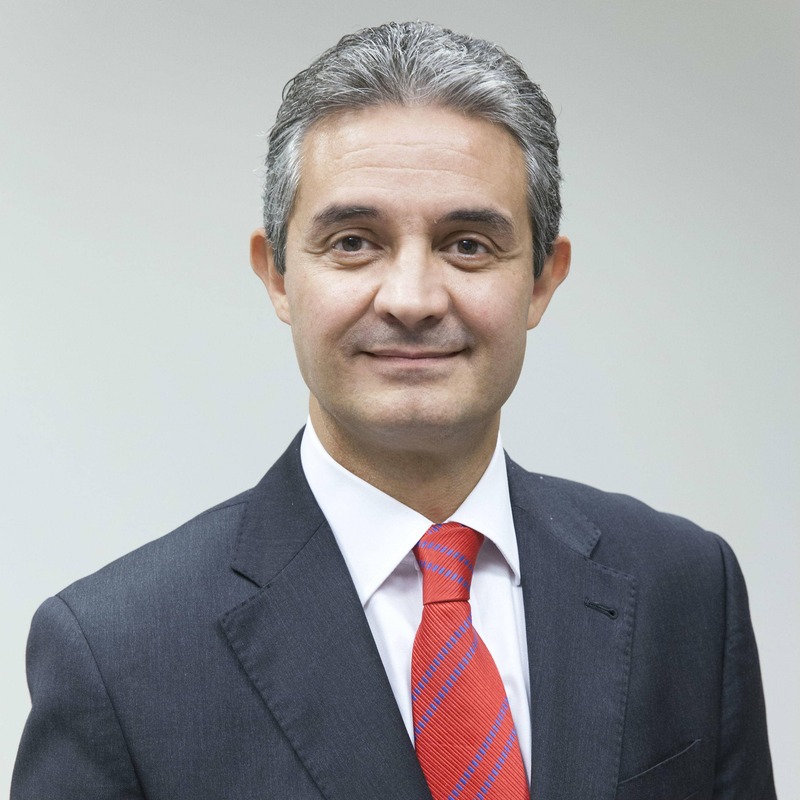 Manager of the MAPFRE Acquisitions Area (2007 – 2015). Supervisor of MAPFRE ASISTENCIA Internal Audit (2000 – 2007).